Between tuition, housing, books and additional fees, higher education can be expensive. However, students can take their expenses into their own hands by applying for scholarships. Students have the opportunity to familiarize themselves with UCCS scholarships at the Scholarship Fair from 11 a.m. to 1 p.m. on Jan. 31 in UC 303. According to Jennifer Fisher, associate director of Scholarship Programs, UCCS has 114 available scholarships. 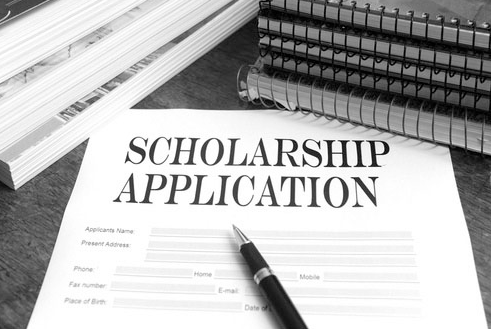 While it is unlikely that a student will receive every scholarship they apply for, they increase their chances of earning at least one depending on how many applications are completed. Students can peruse a broad array of booths with different scholarship representatives that have information regarding their particular scholarship, said Fisher. “There will be representatives from nursing and health sciences, business, study abroad, career center, military, ROTC, housing, public affairs, Reach Your Peak, and possibly engineering and graduate school,” said Fisher.